Guardian for Public Pools and Spas – a unique chlorine-free solution. Public Pools & Spa’s require high hygiene demands, as there are many visitors and therefore a huge amount of organic waste is deposited in the water. This increases the risk of spreading bacteria and viruses. To avoid the chance of spreading diseases it’s important to use products that guarantee the water is free of bacteria and viruses. 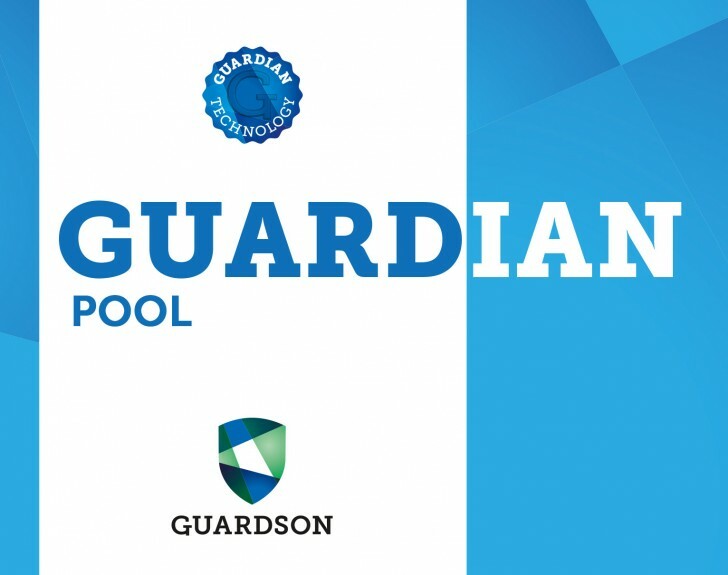 GUARDIAN for Public Pools and Spas is a chlorine-free solution that disinfects and keeps the surfaces and the water in your pool free from bacteria, virus and algae. As a cleaner and sanitizer in public, pools, spas and swim spas for the water and surfaces surrounding. 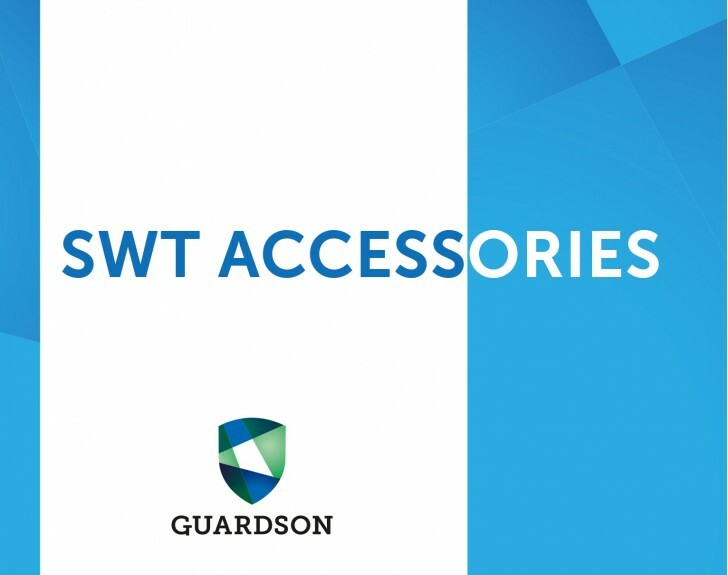 Below are a list of the Guardson products designed for public pools and spas.